There is an urgent need for a book which combines the approaches of political science/sociology and history and particularly comparative politics with ethnic studies. There are currently many rapid and significant changes taking place in the world political map in terms of ethnic conflict. How do we explain these changes? How do we analyse them? How can we compare them? 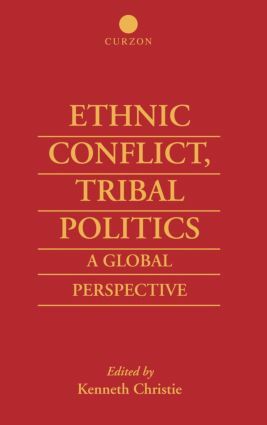 How do we make sense of the different ethnic conflicts that have taken place since the end of the Cold War, in what some observers have dubbed 'the New World Order'? Few books on the market combine the diverse approaches of political science, sociology and history at any level of analysis. This work will remedy at least some of the deficiencies in the existing literature and be truly interdisciplinary in nature.